www.juniorhandball.com reports, 11/21/14- Junior WPH hosted a special adult clinic fundraiser at the Tucson Racquet Club to raise funds for upcoming junior handball initiatives and teach adult players the secrets of the pros. WPH Master Instructor and Development Director David Fink coached the lesson for adult players seeking to improve their games while supporting the growth of the game. Coach Fink reinforced the fundamentals of the three most common handball strokes and introduced various drills to practice each of the strokes. The Junior WPH Tucson juniors practiced similar techniques on an adjacent court. 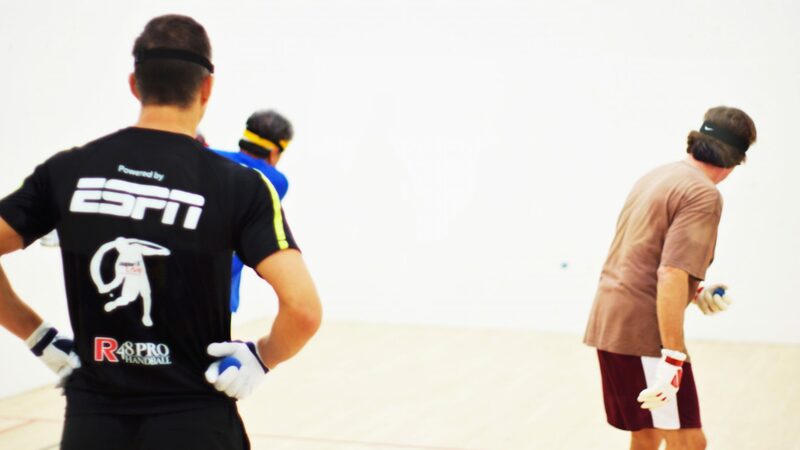 Junior WPH will offer more adult clinics between now and the USHA 4-Wall Junior Nationals in Tucson at the end of December to raise money for junior handball and to teach veteran players the secrets of the pros.